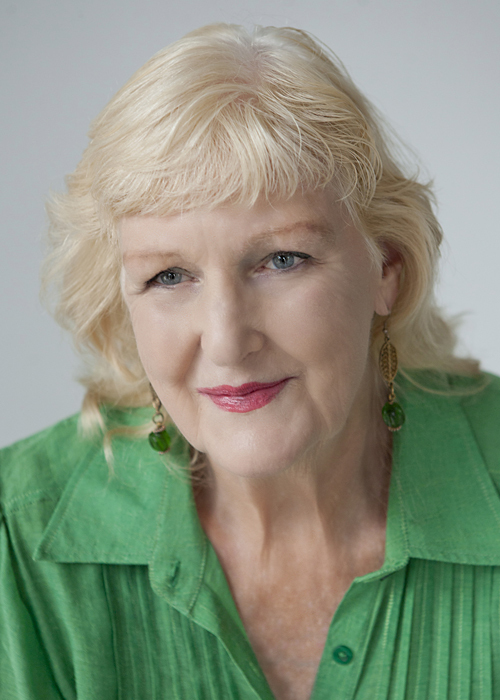 Judith Armstrong is well-known to readers of broadsheet newspapers as a literary critic and former academic, but since her retirement she’s had time to write fiction and is now also a novelist in her own right. 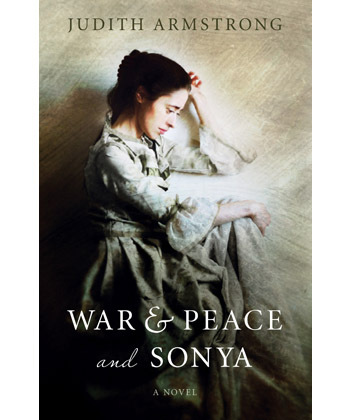 I discovered her debut novel The French Tutor last year and liked it very much, so I’m delighted to learn that she has a new book out, called War & Peace and Sonya. It’s a reimagining of the angst-ridden relationship between Tolstoy and his wife Sonya – and I don’t need to have seen it yet to decide that it’s going to go straight into my TBR pile of ‘Russian’ books to read in preparation for my trip next year. 1. I was born and grew up in Melbourne. 2. When I was a child I adored writing school compositions. 3. The person who inspired me to write was Anna Karenina. 5. I write the minute I have washed the breakfast dishes and walked the dog, then every other free moment. 6. Research is a delight except when it is a delay. 7. I keep two copies of each of my (10) published books on my shelf – one to lend and the other to make sure I still have one. I also keep articles, but not reviews I’ve written for the press or magazines. They’re on the computer. 8. On the day my first book was published, the publishers (Text) sent me flowers. 9. At the moment, I’m not writing anything, having just published a novel (War & Peace and Sonya, Pier 9), and written two stage works performed for the Stork Theatre. But I’m waiting by the phone to hear which opera I’m to write an article about for Opera Australia next year. 10. When I’m stuck for an idea/word/phrase, I think myself deep into the situation that requires it. 10 books! That sent me scurrying off to find out what they were, and oh dear! it’s not easy to economise after a small but $850 argument between my car and a post, when there are temptations like this. You can buy The Maestro’s Table : Food, Talk and Convivio and The French Tutor from Text (click the links). Judith is starting up her own blog and I am campaigning for her to specialise in reviews of The Great Russians! « A Nobel Prize for Australia?